Don and Lois will talk about drawing birds to the garden, which nut trees are easy to grow (and which aren't), what to do in the garden in February. What blooms now to attract our overwintering Anna's hummers? 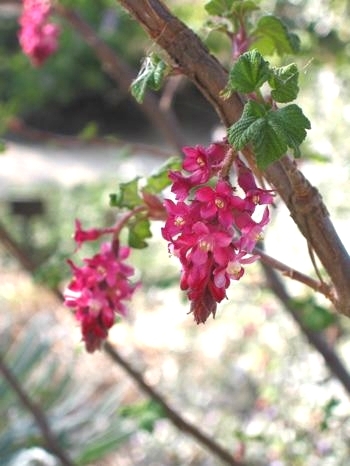 How about Ribes?